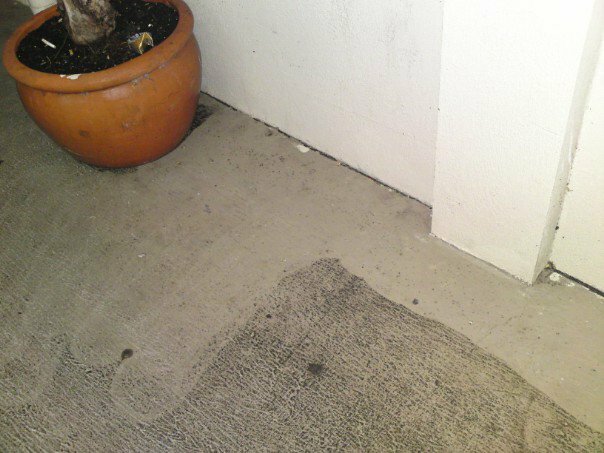 High Pressure Cleaning is a cleaning method that uses power or pressure washer where high-pressure is applied on a mechanical water spray to help remove sticky grime, dirt and other pollutants on surfaces such concrete, wood, metal and others where dirt is existent. In cleaning applications, high pressure cleaning is desired on buildings, floors, vehicles and other surfaces. Water is blasted at high flow rate and pressure to help remove dirt from the surface. This is often performed to deliver professional finish and sleek look. We practice high pressure cleaning with caution. We only have the best and highly skilled cleaners that operates the washers and observe safety at all times. The water pressure applied is high enough to harm the flesh and skin so we make sure that all our cleaners are equipped with protective gears when performing high pressure cleaning. For more effective cleaning, we include detergent and other environment friendly solutions to help remove the dirt. The solution and detergent is mixed with the water being blasted on the dirty surface. This tactic also helps to clean all surfaces faster and ensures that no dirt is left behind. All solutions are tested and the pressure is strictly controlled so no damage is created on the surface during cleaning. 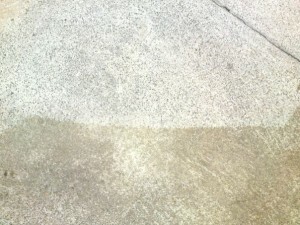 We use hot and cold water in doing high pressure cleaning. Hot water helps loosen grime and grease, enabling it to come off the surface fast. Whereas cold water helps remove stubborn dirt. GSR Cleaning’s high pressure cleaning service is ideal both for residential and commercial properties. 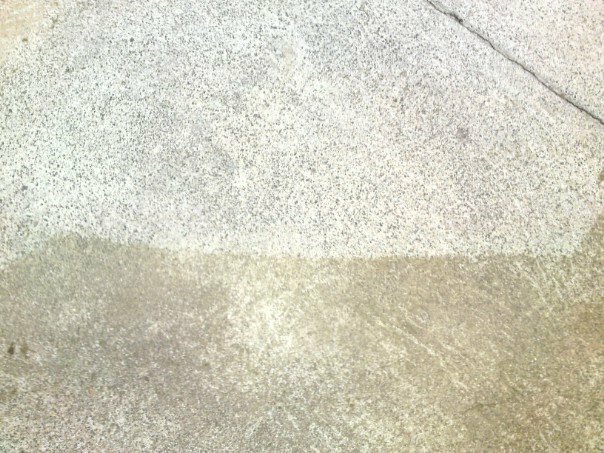 For residential areas, we can clean your driveways and garages to remove marks and traces of engine oil or tire marks and even all dirt that accumulated over time. For commercial areas, our high pressure cleaning is suitable for construction, industrial, manufacturing and agriculture industries. We also clean commercial properties in suburbs such as hospitality and office buildings. 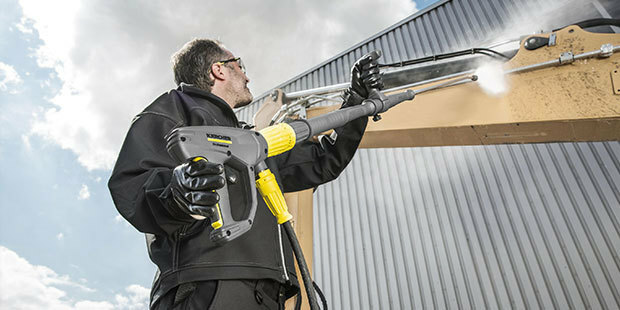 Our high pressure cleaning is also applicable for your vehicles, trucks, boats or yachts. For any dirt, GSR Cleaning is your first choice! You can call our friendly number and we will answer all queries you may have. We also offer free quote! Let us know your convenient time for us to visit your residential and commercial area to evaluate and know the best high pressure cleaning solution at a very cost-effective price. All prices are also given upfront and no hidden charges.